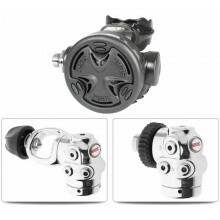 Easy to use on the right or the left • Compact and lightweight • New eccentric air deflector to increase comfort. 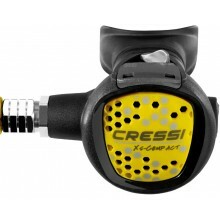 Octopus XS Compact uses the same casing as the XS Compact model made from special hi-tech polymers. 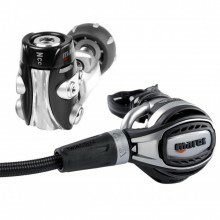 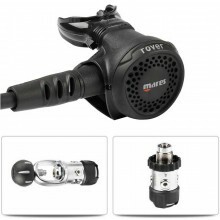 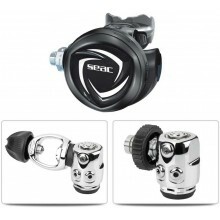 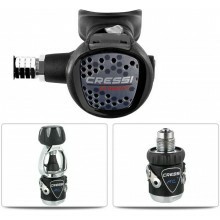 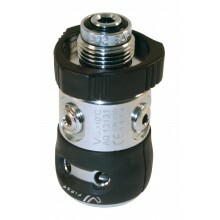 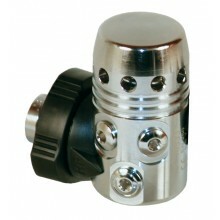 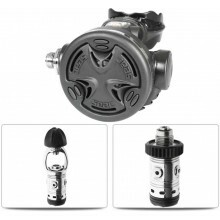 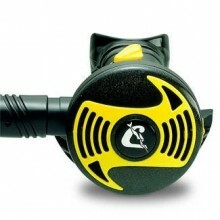 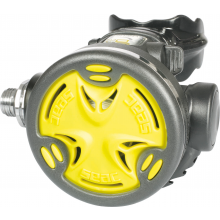 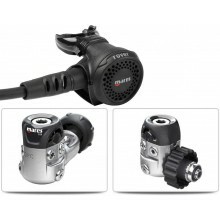 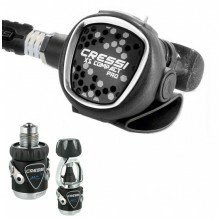 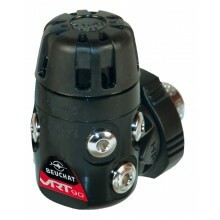 The scuba regulator Rover 2S is an excellent choice for intensive rental use in the Diving Centers and for all divers. 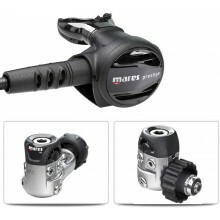 Compact, reliable, and performance are the key words for describing the new Mares first stage. 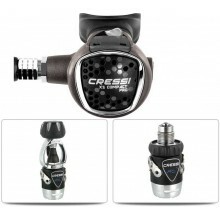 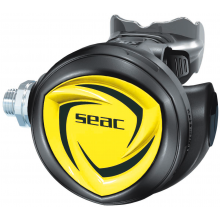 Allowing the diver to modulate airflow without compromising breathing effort.